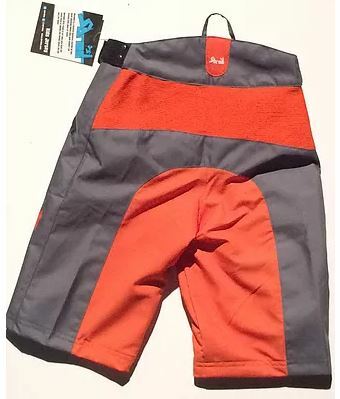 A lighter weight Enduro style short the Shred XS Enduro shorts are ideal for spending the day on the trails. 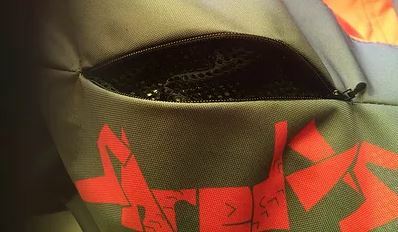 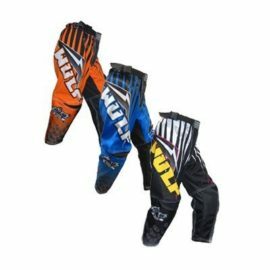 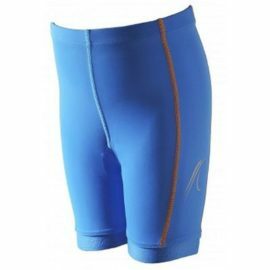 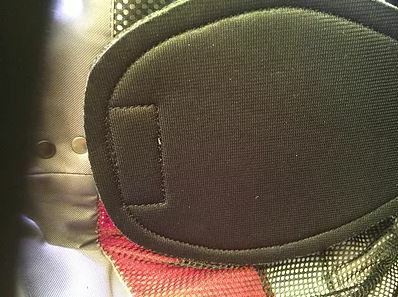 These shorts incorporate many of the great features of the ShredXS Downhill shorts. 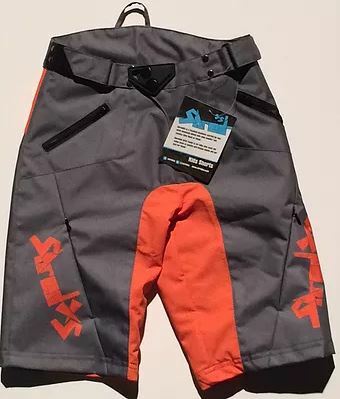 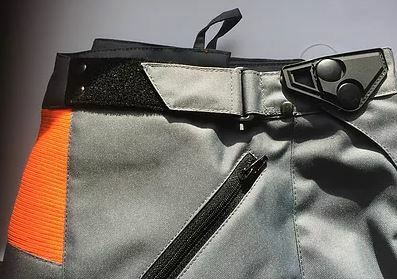 The Shred XS Enduro shorts are the creation of a Scottish business started by two young keen mountain bikers. 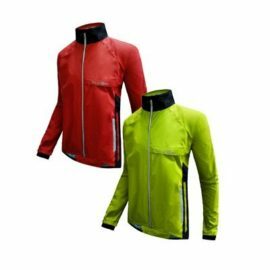 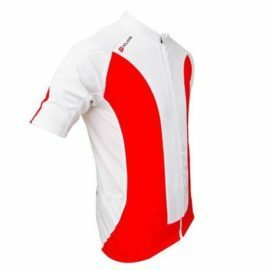 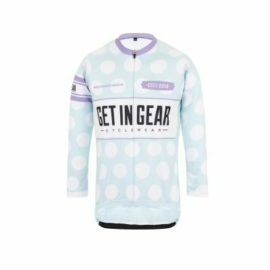 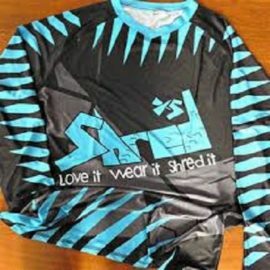 They could not get mountain biking clothes they liked or fitted so they started their own range. 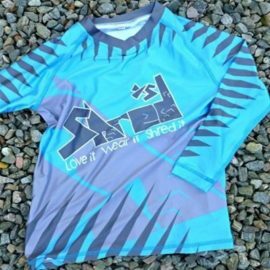 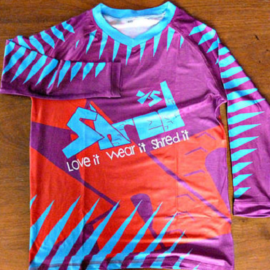 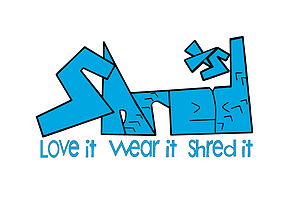 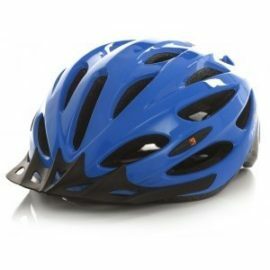 ShredXS MTB range is for kids who want the same level of quality and design adults get but just for them.